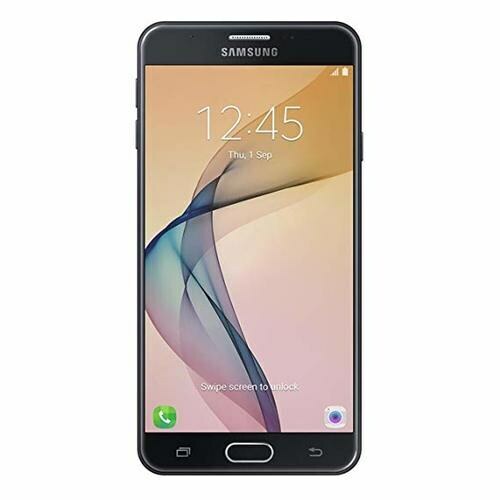 Samsung Galaxy J7 Prime is equipped with 5.5″ display with IPS LCD which is battery friendly while the display packs 1080 pixels that will enhance the picture quality of Samsung’s Galaxy J7 Prime. If we take a look over the specification then they are quite impressive where snapdragon 615 chipsets are combined with Exynos 7870 while an octa-core processor is embedded on Samsung Galaxy J7’s chipset. 3 GB of RAM is also quite impressive that make the system more stable while performing multi-tasking. 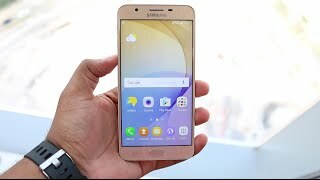 16 GB storage is enough to store a large amount of data but a micro SD card slot is also installed on Galaxy J7 Prime by Samsung to expand the device memory according to your wish.13 MP primary sensor of the device is ultra-responsive that capture images of fine quality.